So technology can create 46,000 jobs and bring £12 billion to the UK, according to the headlines. Meanwhile Chinese prime minister, Li Keqiang is in town, helping foster business relations. 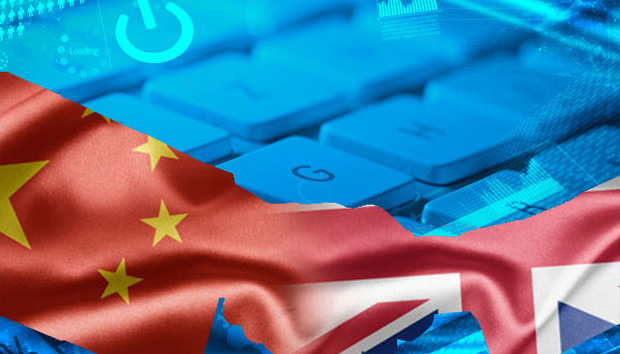 Seems like it makes sense for UK companies to head to China, right? Well no. Everyone has heard horror stories and many are scared by the sheer scale of cultural differences. “It’s not the easiest country in the world for smaller companies, it’s a daunting place to do business,” Mark Hedley, China Business Adviser for London explains. In China, tech has an important role to play for both for consumer and business-focused companies. For consumer-facing companies, the burgeoning middle class represents a massive opportunity, while for other tech companies Smart Cities present an interesting path. “China is urbanising at a very fast pace, and we’re seeing the emergence of megacities,” Hedley explains. Some 300 smart cities are due to be built from the ground up by 2015, and so new areas, such as Big Data, Internet of Things, Sustainability and Communications will all play a major part of the transition. Obviously there are well known problems in China. Various horror stories touched upon include: companies manufacturing in China, only to see their idea being sold by a different company a week later; through to companies signing contracts with people who don’t have the authorisation. “The IP issue is raised constantly,” adds Whitwell. He explains though that to be successful you can’t just rely on your hardware. Citing the likes of Nest and Beats, he adds success needs to be a mixture of Hardware, software and community. Another warning comes from Rouse’s Luke Minford: “There are huge subsidies for Chinese companies seen to be doing hi-tech,” and Chinese companies will approach foreign startups with deals that will later be disguised as local Chinese-to-Chinese dealings - it’s only later on that the UK companies realise what’s going on. Much of this falls under the subject of Guanxi, essentially the Chinese take on networking and relationships. The panel have varying opinions on the importance of Guanxi. Yanning Lim, founder of Deya Tech, explains that “Contracts are just the start of the relationship,” while Intralink’s Sutch counters by suggesting it’s “no more important than in the UK”, and to him things “aren’t that different”. Some things do come down to opinion, but by the end of the talk, it does seem doing business in China should be approached in much the same way as any other new market. Do your research, do it properly, and don’t take anything for granted.